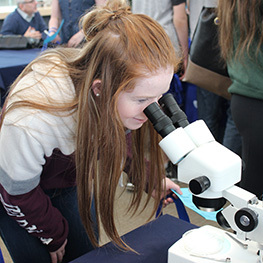 As a Lakehead-Georgian student, you’ll enjoy the best of what Lakehead University and Georgian College have to offer. Although your time on campus may vary by program, you will have access to all the amenities at both campuses. 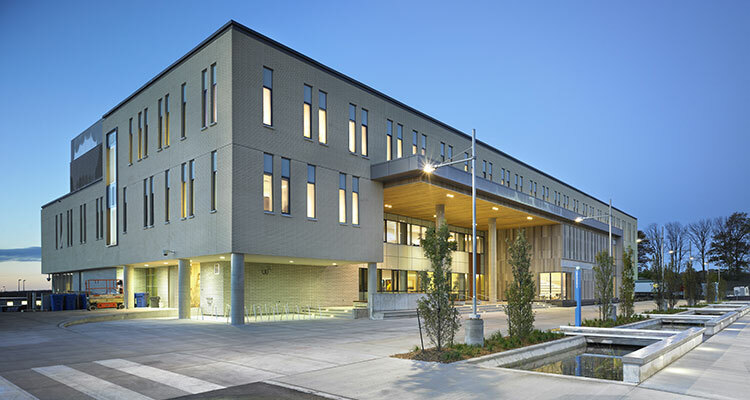 The Orillia Campus offers easy access to all the opportunities that the City of Orillia and Simcoe County have to offer. Known as the Sunshine City, Orillia is the gateway to Ontario’s cottage country with nearby golf courses, lakes and ski hills. You’ll find a great market, restored opera house and nearby Casino Rama Resort – where would-class concerts are held year-round.